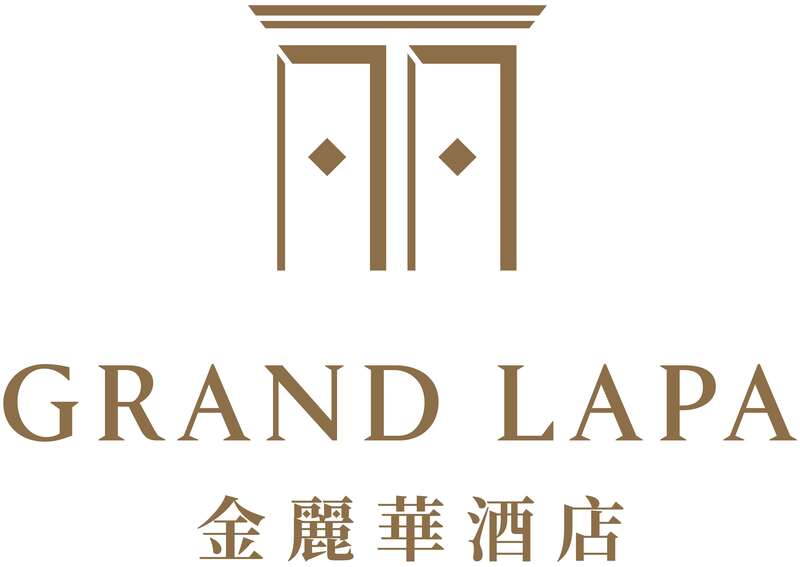 We are looking for positive & result-oriented people to join our team at the only luxury resort in the centre of Macau. Do our values of “progressive, Collaborative and Agile” sit well with your personal outlook and the way you work? If so, you could be a great match with us!